It is now the countdown to the weekend and for many of us, that means diving deeper into our creativity. We have just added another free video to our creative network and this one is about creating beautiful journal pages using carbon paper. 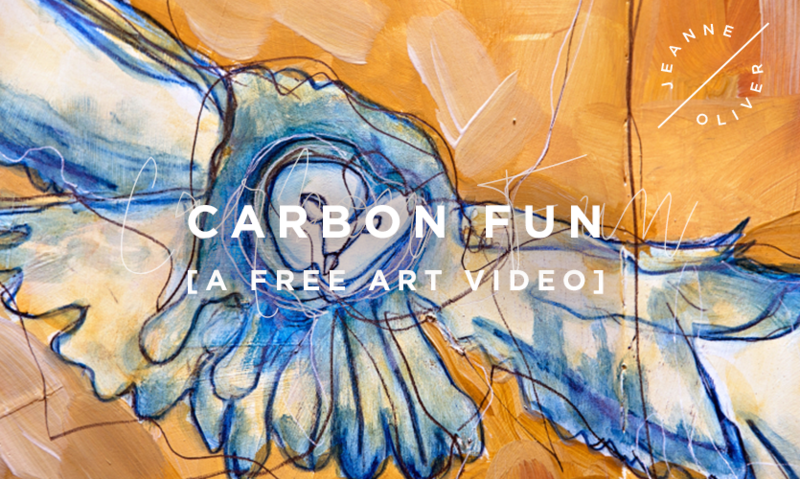 Come on over and enjoy the free art video Carbon Fun . 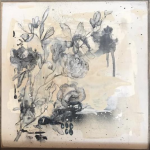 What a beautiful gift from gorgeous and generous Art Chicks! Thank you!